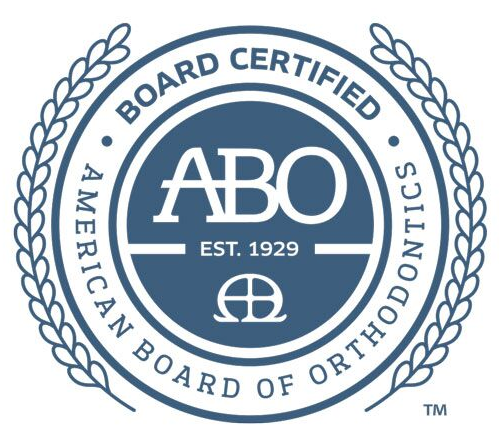 Schedule an Appointment with your Orthodontist in Rocky Point! Need an appointment or consultation? 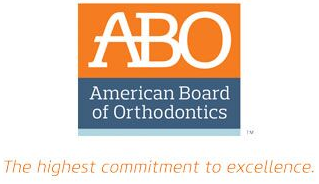 Requesting an appointment at our orthodontics office is now easier than ever. Fill out the form below and we'll contact you to find a time that fits your schedule. We're proud to serve patients in surrounding towns, including Stony Brook, Setauket, Port Jefferson, Mount Sinai, Miller Place, Shoreham, Wading River, and the Long Island area! 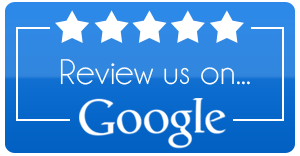 Start your journey towards a beautiful smile with Dr. Anthony V. Maresca today!